Following fresh US sanctions on Iran over its nuclear programme that puts the strategic Chabahar port in jeopardy and calls for a complete stop to all Iranian oil exports, India is in touch with all stakeholders in the matter, the External Affairs Ministry said on Thursday. “We are very closely monitoring the developments and assessing their implications,” ministry spokesperson Raveesh Kumar said in a media briefing here. “Chabahar is a very important project for us not only for access to Afghanistan and Central Asia but also for Afghanistan itself for our own developmental assistance and developmental programmes in Afghanistan,” Kumar said. He said that the matter figured in the discussions during the first ever India-US 2+2 Ministerial Dialogue in New Delhi on September 6 in which External Affairs Minister Sushma Swaraj, Defence Minister Nirmala Sitharaman, US Secretary of State Mike Pompeo and Defence Secretary Jim Mattis participated. 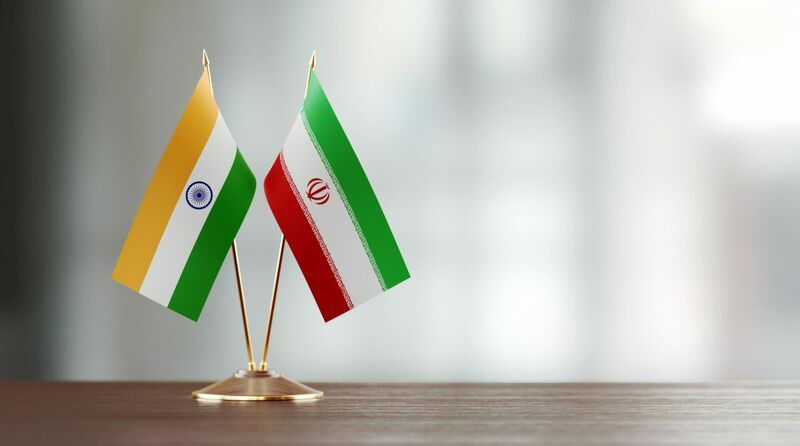 Earlier this month, briefing the media about the 2+2 Dialogue, a senior US State Department official said that there has been expert-level discussions between India and the US on issues related to crude oil exports from Iran and ways to bring those exports down.